Nobody really understands the value of sleep until they become a parent. And suddenly sleep is all you can think about. 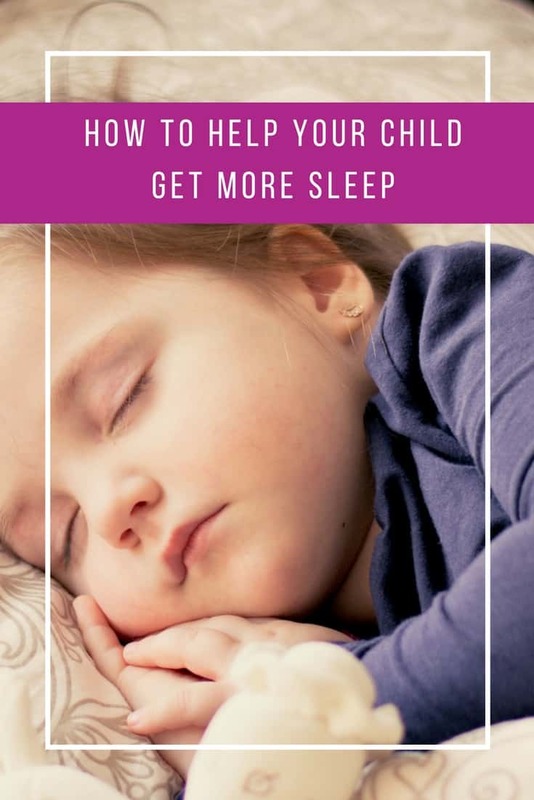 Whether it’s how to get your child to nap, or how to get them to go to bed without a fuss, or how to stop them waking up at 2am every single day. A good night’s sleep can sometimes feel as mythical as that pot of gold at the end of a rainbow! Today we’ve been checking out what our fellow super moms have to say about their strategies for a better bedtime and a good night’s sleep. 9. 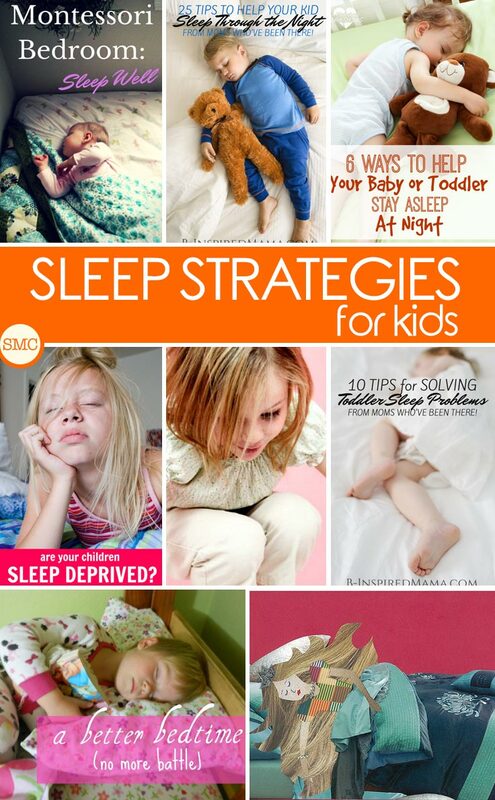 Is Your Child Sleep Deprived? 10. Kids waking up too early? Try this!